Dental Smiles > Blog > Uncategorized > Where Can I Find An Emergency 78723 Dental Office? Where Can I Find An Emergency 78723 Dental Office? An unexpected dental emergency can negatively impact your overall quality of life. However, having a 78723 dental office in mind that you trust to care for you in your time of need can reduce a lot of the stress associated with your condition. 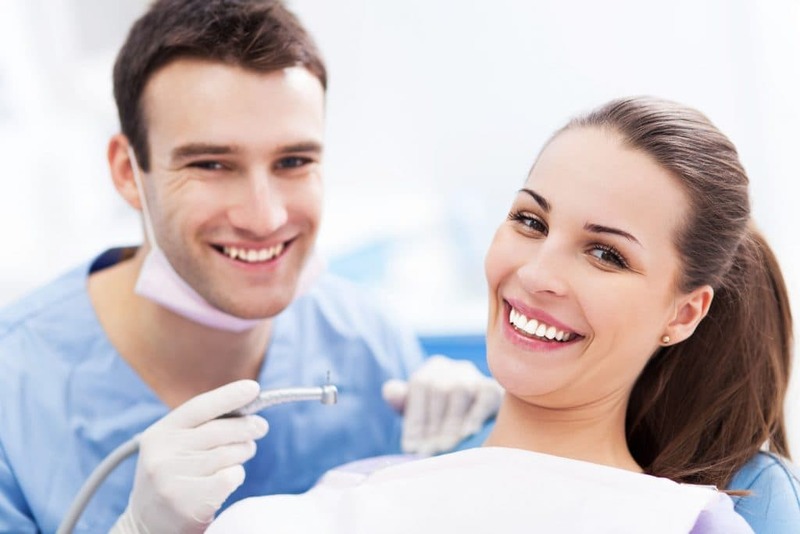 For many patients, Dental Smiles is that practice! At Dental Smiles, we are committed to providing you with the healthy, beautiful smile you deserve. As one of the leading providers of exceptional dental care in the community of Austin, Texas, you can always count on Dr. Divya Shetty to alleviate your discomfort with prompt, precise and compassionate care. Make Dental Smiles your first choice to treat all your preventive, cosmetic, restorative, and emergency dental needs. In her efforts to deliver the highest quality care for her patients, Dr. Shetty regularly attends continuing education courses and maintains active membership in several accredited organizations like the American Dental Association and Academy of General Dentistry. Her position at the forefront of advances in dentistry allows Dr. Shetty to skillfully and effectively address a wide spectrum of dental problems. Whether you have a toothache, chipped or fractured tooth, or a dental infection, you can count on Dr. Shetty for help. Our 78723 dental office also offers prompt repair or replacement of broken restorations, dislodged dental crowns or broken dentures. Though not necessarily painful, we understand the desire to maintain your professional appearance, and we will treat your broken dental appliances with the same urgency as a toothache. At Dental Smiles, we encourage our emergency patients to call our office as soon as they begin to notice a change in their dental health. By visiting our 78723 dental office sooner rather than later, we can alleviate your discomfort and get you back on the road to oral health quickly. For more information about our comprehensive range of services, or to schedule an appointment with our doctor for care, give us a call today.